We hear from many visitors on a tight budget who are looking for an affordable retirement community. Their request ties in very well with the article we wrote earlier this week about how budget concerns are affecting baby boomer retirement. For everyone retiring on a tiny budget, this issue is for you. 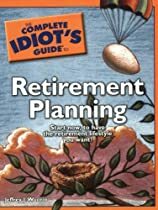 The good news is that there are plenty of established communities where it is possible to live on a small annual income from social securityand retirement savings - if you don&apos;t spend big on cars, vacations,healthcare, and luxuries. In these developments you can buy a livable unit for well below $100,000 or even less than $25,000. Or you can rent for well under $1000/mo. Homeowner dues are often less than $100/month. Many of these communities include extensive amenities at no charge, which can provide quite a value. Here are a few of the budget communities profiled at Topretirements. To find more you should spend some time going through our Directory of Active Adult Communities, take our Retirement Ranger, and keep asking for ideas from your family and retired friends. The lower cost communities tend to have lower profiles, so you have to do the work of digging them out. Floral Lakes has 336 manufactured homes built around five lakes. Recent resales in this very attractive community start at $54,000. Cherokee Village is a huge 15,000 acre resort and retirement community located in the resort area of the Ozarks. 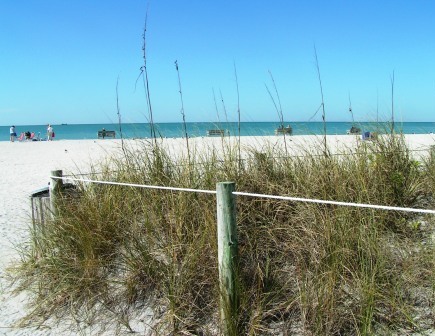 Amenities include two 18-hole golf courses, 6 swimming pools, a private beach, tennis, and more. In the Tuscon area the Voyager Resort is a good example of a place where you can retire on a very tiny budget. Recent resales were available for as little as $17,000 - in a community that includes a 9 hole golf course and many other clubs and amenities. For those looking to retire in North Carolina on a budget, you might want to check out the Half Way Tree Manufactured Home Community. Amenities include swimming pool and clubhouse. Homes listed for resale from $12,000. "100 Best Retirement Towns" - 2nd Edition on the way! It&apos;s about ready to go to the printer. So be one of the first to reserve a copy of our all new, completely updated and revised 2nd edition of "100 Best Retirement Towns". 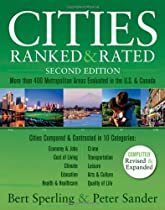 The new edition includes 25 new towns that made our best 100 list, plus the bonus list of the 50 most popular active communities at Topretirements. You can order in print, eBook or Kindle. Expect shipment by the end of February. Do you know a great budget retirement community? Tell your fellow visitors about it in the Discussion Forum. Add Your Community - Free! Copyright Ã&apos;Â© 2010 JbEmarketing LLC. All rights reserved.